Need luxury or antique watch repair or battery replacement? Rolex, Tag Heuer, Movado, Cartier, or any other brand! TimePalaceJewelers.com has 40+ years of experience repairing luxury watches. We have the largest inventory of swiss batteries for your watch. From Niguel Laguna, Lake Forest, Fountain Valley, Long Beach, Huntington Beach, Irvine, Tustin, Anaheim, Costa Mesa, Santa Ana, Newport Beach and Orange County we’re rated the best watch repair shop for expert level repairs and restorations. 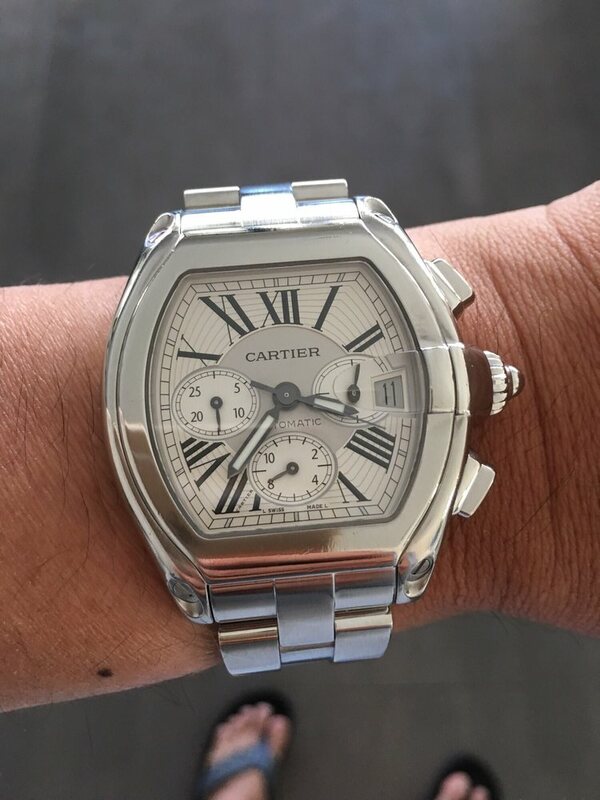 We have a 5 Star reputation on Yelp and Google for customer service, customer satisfaction consistently year after year for luxury watch, clock and jewelry repairs. We offer a variety of Swiss watch services including, Swiss Watch Repair, Watch Polishing, Watch Overhaul, Watch Restoration, Watch Dent Repair, Watch Water Proofing, Watch Dial Restoration, Watch Bezel Replacement, Watch Strap Replacement, Watch Swiss Battery Replacement, Watch Crystal Replacement, Watch Crown Replacement, Watch Bracelet Replacement, Watch Strap, Bracelet Repair and Rebuilding. From Rolex, Omega, Tag Heuer, Cartier, Movado and all luxury watch brands, we fix them all. We guarantee one year warranty on all in-house repairs. 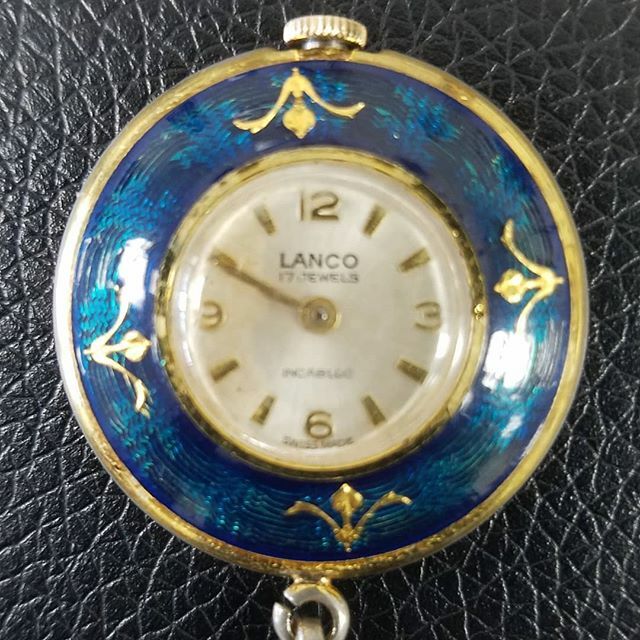 We also specialize in clock repair, jewelry repair, jewelry restoration, jewelry polishing, antique watch and clock restoration, live scan fingerprinting and engraving and eyeglass repairs.